We are easy to book with and do not require you to be locked into a contract. With more than a decades experience we’ve gained knowledge and expertise in all areas of domestic and commercial window cleaning. 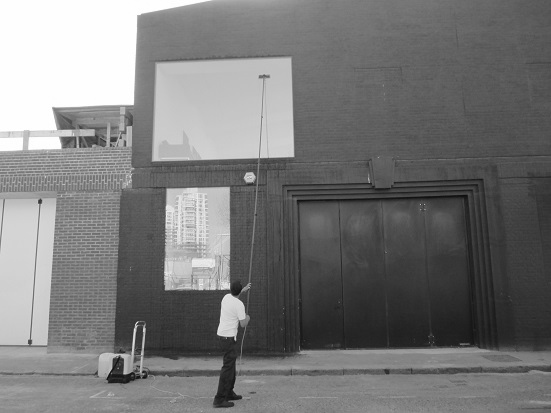 We use telescopic water-fed poles and pure water that enable us to clean windows over 4 storeys high. We cover Central, West, South West and South East London with our window cleaning services and would be delighted to provide you with a free quote. Contact us now to learn more information!